Saturday, Apr 27, 2019, 1:30 – 3 p.m.
Who and what lives in forest? How are the living and non-living things in forest connected to each other? How do we, as humans, fit into this web of life? 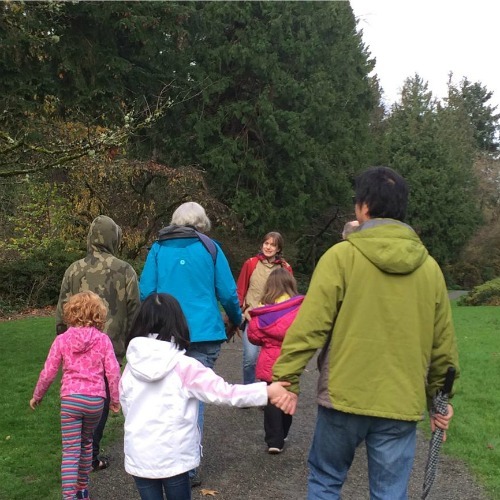 Come on out for a beautiful and entertaining excursion through the Washington Park Arboretum.